Utilising the world’s most advanced and latest methods, we are able to enhance your results, ensure your safety and reduce downtime. An advanced medical tool to strengthen skin and enhance its overall health and appearance. Using very fine needles to promote skin-stimulating responses to reduce the appearance of scarring, pigmentation, sun damage and increase skin renewal. Skin needling is a specialised regenerating treatment that safely penetrates deep into the underlying layers of the skin, repairing and rejuvenating troubled areas. Proven to treat a number of skin conditions and problems including smoothing wrinkles, lines, collagen induction and skin texture. The Skin Needling device utilises Infuse-as-you-go technology to instantly infuse anti ageing ingredients deep into the skin to give your skin an instant hit of stimulation.. The true results of your Skin Needling treatment will be apparent approximately 3-6 months post treatment as your skin regenerates and continues to produce new collagen and elastin. 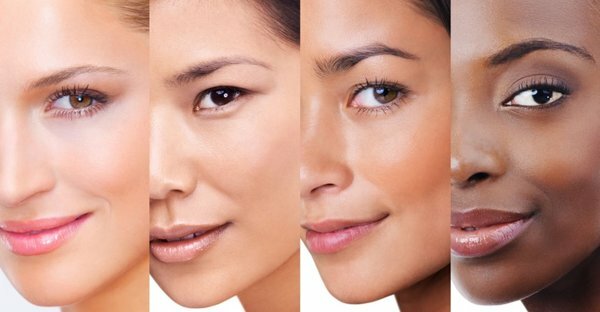 Most clients report an improvement in their skin texture and clarity within a 6-8 week period. This improvement is compounded after consecutive needling treatment. The micro-needles of the Skin Needling pen can penetrate from 0.5mm to 3.00mm into the skin depending on the area being treated and your skin concerns. Bony areas on the forehead would use a shallow penetration and scarring on the cheeks for example would use a longer needle. A topical anaesthetic is used always applied to minimise any discomfort during treatment. Once applied, you shouldn’t feel much during your treatment other than a bit of pressure caused by your Specialist pushing the devise down onto your skin. In our experience, most clients are able to tolerate the treatment very well.